1967 – Discovered in Northern Tanzania close to the Kenyan border by Campbell R. Bridges. 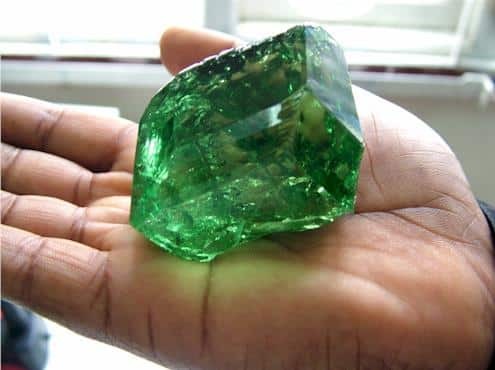 Mining the deposit wasn’t possible in Tanzania so Bridges crossed the border and found the green garnet in 1971 on Kenyan territory near the Tsavo national park. He started mining the deposit. Tiffany’s director Platt was paying attention and decided to market the new gemstone under the name Tsavorite. 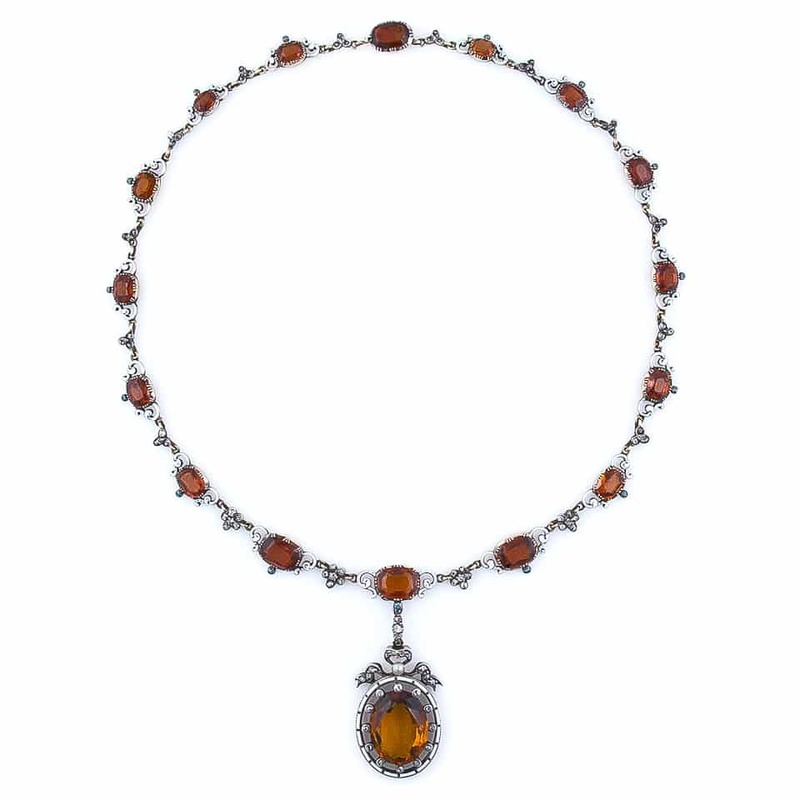 This brownish-red to orange gemstone used to be referred to as cinnamon stone. It is found in Sri Lanka and Tanzania and minor deposits lie in Brazil, Pakistan, and Canada. Hessonites are typically riddled with crystal inclusions and may show a characteristic swirly effect. Country of Origin: Sri Lanka, Africa, Brazil, Canada, India, U.S.